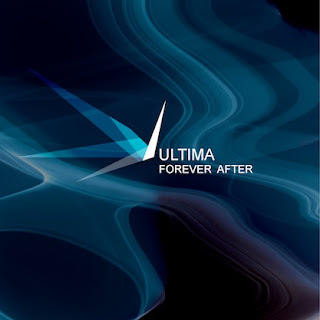 System Recordings News: ULTIMA 'FOREVER AFTER' - AVAILABLE NOW! ULTIMA 'FOREVER AFTER' - AVAILABLE NOW! September 28, 2010 - Producer duo ULTIMA create 'FOREVER AFTER', a full length artist album of beautifully crafted down tempo works. Including "HIGH PROCESS", "OVER", "ORDER", and seven additional songs.